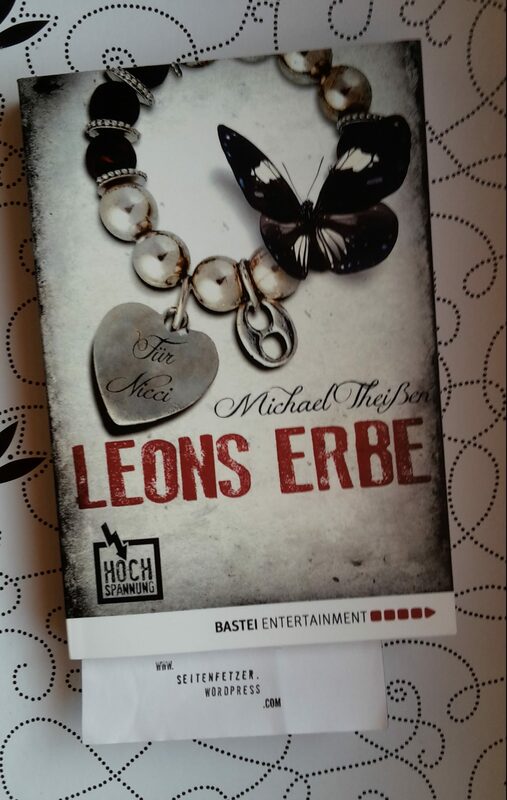 Vor einer Weile habe Leons Erbe bei der #Leseparty-Verlosung von Jess von primeballerina’s books gewonnen. 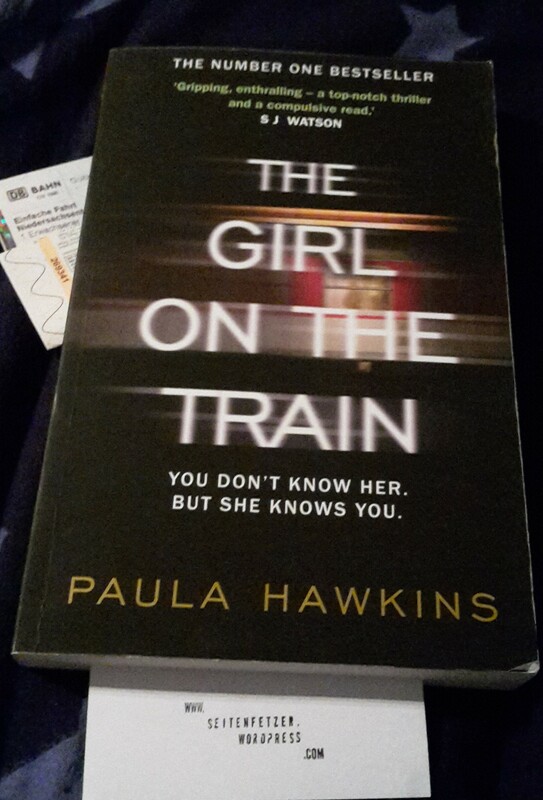 Allerdings hat mich der Thriller nicht von der ersten Seite an gefesselt. There is a reason why Stephen King is one of the bestselling writers in the world, ever. 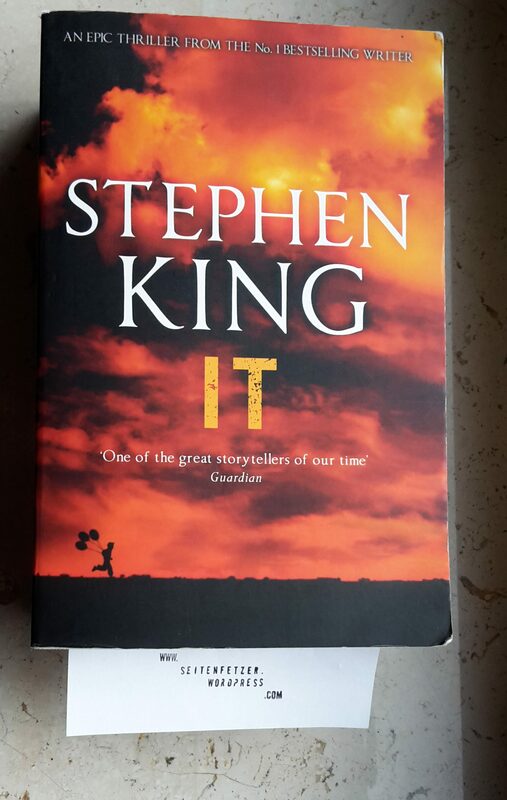 Described by John Connolly as ‚utterly compelling‘ and by the Daily Express as an author ‚who can create an entire world and make the reader live in it‘, Stephen King writes stories that draw you in and are impossible to put down. Time passes and the children grow up, move away and forget. Until they are called back, once more to confront IT aus it stirs and coils in the sullen depths of their memories, reaching up again to make their past nightmares a terrible present reality. Rachel catches the same commuter train every morning. She knows it will wait at the same singal each time, overlooking a row of back gardens. She’s even started to feel like she knows the people who live in one of the houses. ‚Jess and Jason‘, she calls them. 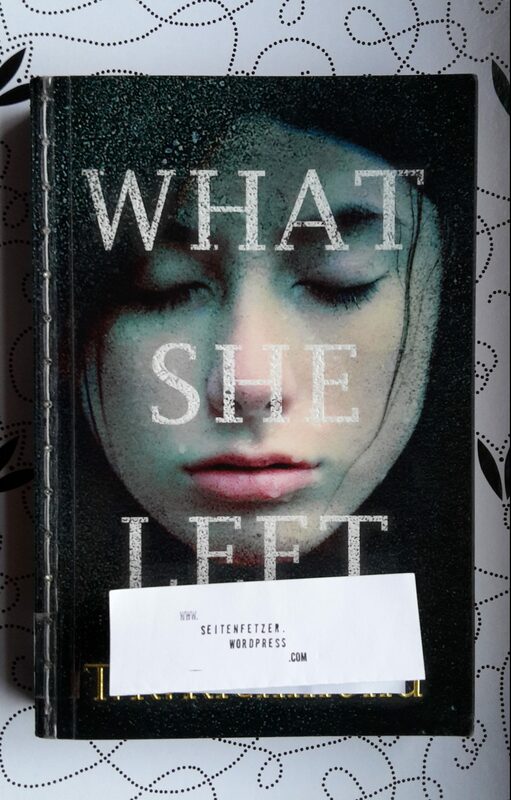 Their life – as she sees it – is perfect. If only Rachel could be that happy. Now everthing’s changed. Now Rachel has a chance to become a part of the lives she’s only watched from afar.